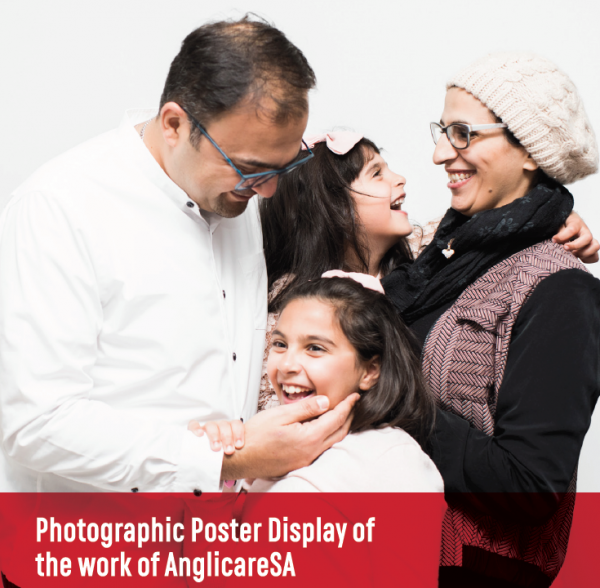 AnglicareSA is part of the Anglican community which supports our work in various ways as we participate together in the well being of the wider community of South Australia. The Anglican Community includes Parishes and Diocesan Leadership Structures, Anglican Schools, Chaplaincies in institutions, local and national organisations such as the Mothers’ Union, Bush Church Aid Society and others, overseas aid and development organisations and the work of organisations which focus on care, community and advocacy for justice such as AnglicareSA. 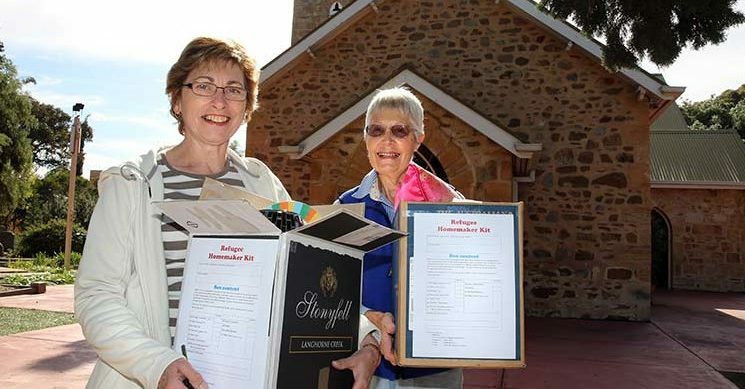 AnglicareSA connects with Parishes through the support parishes offer our programs, especially in supporting our emergency assistance programs across metropolitan Adelaide at Elizabeth, Salisbury, City, St Mary’s and Morphett Vale. People in Parishes support our special fundraising campaigns and events and are involved as volunteers across the organisation alongside volunteers from the wider community. AnglicareSA connects with parishes through speakers on Sundays and other times. Anglicare Sunday is the second Sunday in October and the traditional Anglicare Quarter is the last three months of the year from October to December. Speakers on the work of AnglicareSA are available. AnglicareSA connects with Parishes through our support for Parish Community Engagement and Parish Partnerships. Developing Covenants with parishes across AnglicareSA based on the biblical idea of the promises we make to God and each other in our mission together. 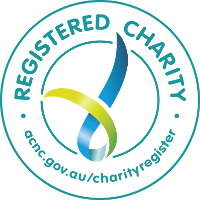 AnglicareSA works in partnership with Anglican Schools, who provide great support for AnglicareSA emergency assistance programs and special appeals. These partnerships encourage students to consider the needs and hopes of the wider community. The daily work of AnglicareSA is a relevant part of the schools’ learning objectives in social justice and community care. AnglicareSA exercises the pastoral care of clients, residents, staff and volunteers in collaboration with the wider Anglican Community through the employment of Anglican Clergy as residential aged care chaplains and staff support chaplains across AnglicareSA. St Columba School, Andrews Farm through a new project to support the work of a Project Worker for the Anglican Sudanese Engagement Project.